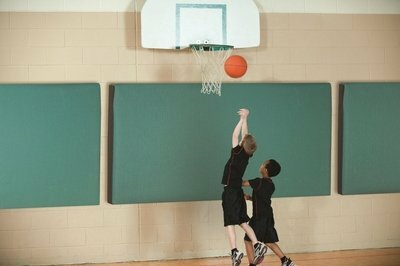 Acoustic wall panels designed specifically for high impact areas such as sports halls at low level where noise control is most needed! Typical hall installation within 1 day compared to 1-2 weeks for standard acoustic panels - Big savings! Each can be removed & replaced within 20 seconds! Oscar Evo-Panel is the latest in sports hall acoustic wall panel design technology. With its extremely hard wearing, yet soft exterior and non-glass fibre interior, Oscar Evo-Panel is the first true low level acoustic panel for use in sports halls and other areas of constant impact. With the current ranges of acoustic wall panels and spray-on finishes on the market today, sports halls can suffer from sound flutter from side walls at lower level; this is because it is normally recommended that installation should always be above head height to prevent damage to the product. ...Enter the Oscar Evo-Panel acoustic wall panel! "Changing spec from standard acoustic wall panels at high level and replacing them with fewer Oscar Evo-Panels at low level in our sports hall, as well as changing the perforated metal deck spec to plain galvanised metal deck treated with SonaSpray K-13 has saved us a fortune & time in the programme. Everyone has commented on how quiet the sports hall is now". The Oscar Evo-Panel low level acoustic wall panel is available in a full range of colours to blend in or contrast your halls existing colour scheme, from traditional blues, greens and beige’s to a more contemporary carbon fibre look. Oscar Evo-Panel can be tailor made to meet your acoustic requirements and budget. As standard, the Evo-Panel acoustic wall panel is available in a 50mm thick panel, but this can be increased for higher low frequency absorption. For the ultimate acoustic combination for sports halls, use in conjuction with SonaSpray K-13 or SonaSpray K-13 Special on upper walls or to replace perforated metal deck. Acoustic wall panel test DATA certified by Acoustical Investigation & Research Organisation Ltd (AIRO). 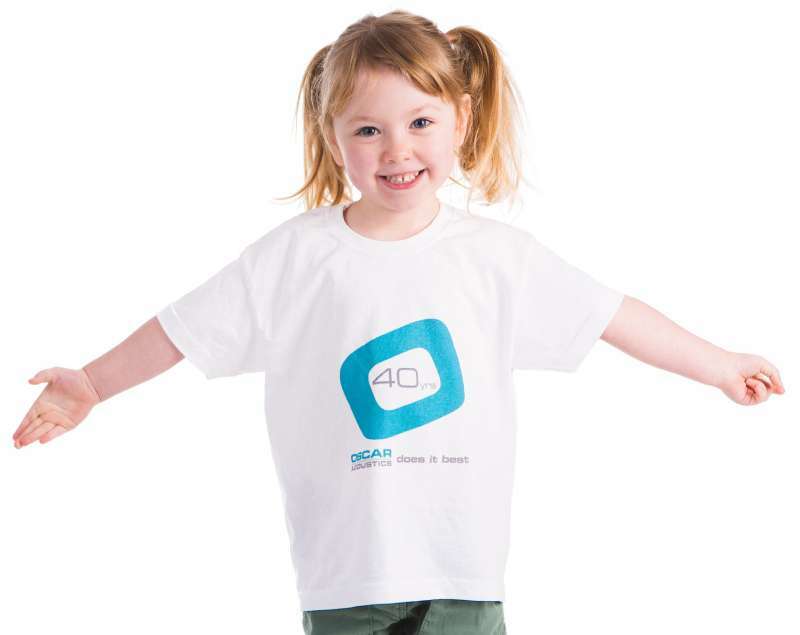 Oscar Evo-Panel acoustic wall panels cover large areas of lower wall so adds to the buildings thermal insulation. Installation of these acoustic wall panels is simple and can be easily installed by the customer usually within 1 day using the supplied track, screws and plugs. An acoustic wall panel installation service is available upon request. Once the fixing track is installed, it enables you to remove and install the Evo-Panel in less than 20 seconds if and when required. The Oscar Evo-Panel acoustic wall panel is made from an extremely strong, hard wearing outer protective material so will long outlast any other acoustic wall panel at low level. It is designed specifically to cope with the normal constant ball and human impact associated with sports hall applications. Please see outer protective material data below. NOTE: The Evo-Panel is designed to cope with normal use and not acts of vandalism. Oscar Evo-Panel acoustic wall panel is specifically designed for low level acoustic treatment in sports, assembly halls and even classrooms. Whilst the Oscar Evo-Panel acoustic wall panel is available in standard colours, it is possible to colour coordinate with your school or company colours by selecting two contrasting colours for the main body of the acoustic wall panel and the side inserts. The Oscar Evo-Panel acoustic wall panel can be lightly vacuumed with a brush attachment. Heavier marks can normally be wiped off with a clean damp, colour fast cloth providing the acoustic wall panel is vacuumed first.